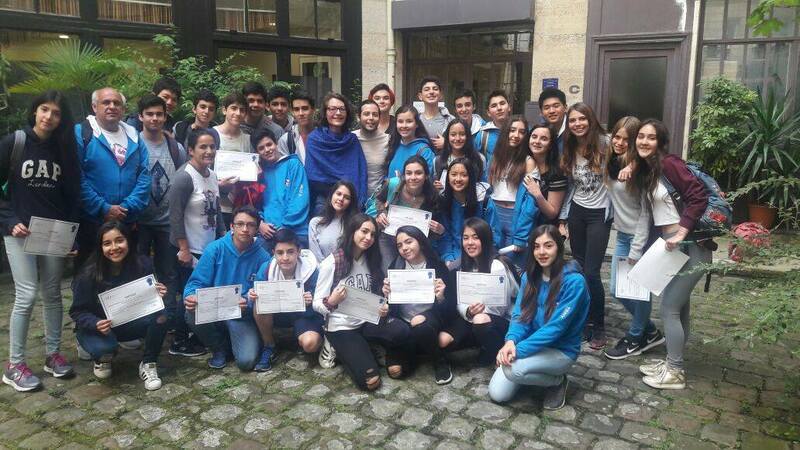 EFI proposes linguistic sessions adapted to the students in the centre of Paris to discover the language and French culture. from December 25th, 2017 to January 1st 2018, and for public holidays. Our goal is to develop oral and written expression and comprehension through the use of authentic video and writing materials, situations of the real life and role-playing. Through this dynamic and dynamic approach, students will quickly acquire the language skills needed to meet their needs. Guided tour of the Marais district. You can organize your free time!